 852 Mamas is run by Mallori with the help of some amazing Mama volunteers. Better known as Mal, is the creator of 852 Mamas. Originally from California, Mallori has lived in Hong Kong for almost 4 years. She is married and the mother of two. Levi, born August 2011 in Abu Dhabi and Malachi born October 2017 in Hong Kong. Mallori, known as Mal, enjoys practical jokes, the outdoors and dancing! Originally from Bath, United Kingdom, Hannah is the newbie to Hong Kong, she relocated while pregnant Summer 2017. She is married and the mother of one baby. Iris Edie was born October 2017 in Hong Kong. Prior to being a full-time mom Hannah worked as a Biology teacher. Hannah enjoys hikes, visiting the beach and going for brunch! Originally from Newcastle, United Kingdom, Stephanie has lived in Hong Kong for 4 years. She is married and the mother of 1. Penelope May was born September 2017 in Hong Kong. Prior to being a full-time mom Stephanie worked as a kindergarten teacher. Stephanie is looking forward to getting fit, losing her “jelly belly” and socializing with other mamas!